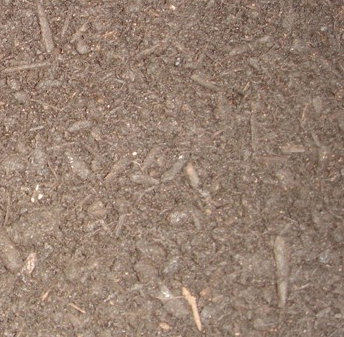 Leaf Compost is made up of shredded leaf and fine stems. 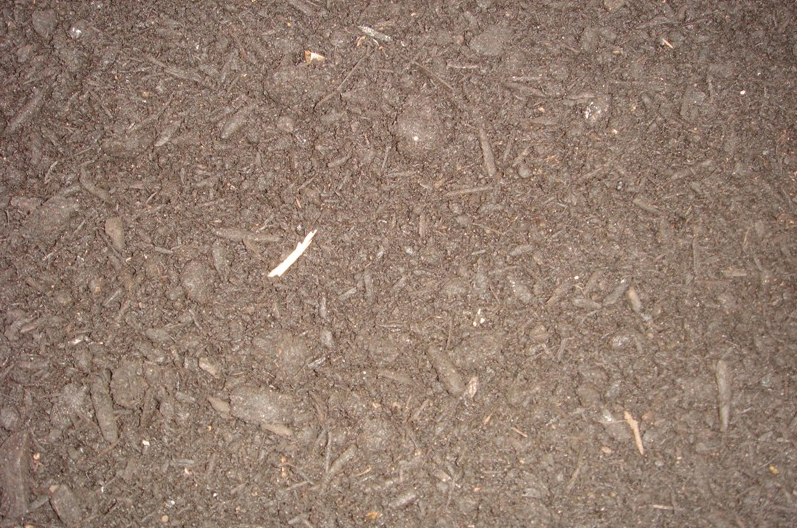 Leaf Compost is used in gardens and sometimes as mulch. 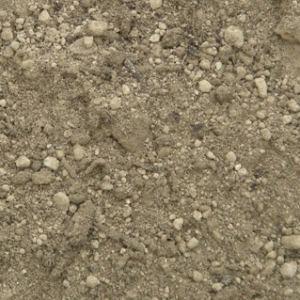 It is great in the garden because it can be mixed into the existing soil and adds many nutrients. 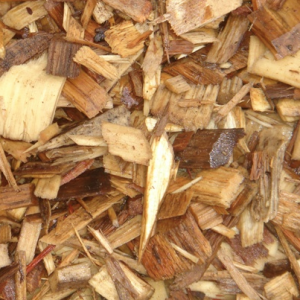 It can be used either as a garden amendment or as a mulch. 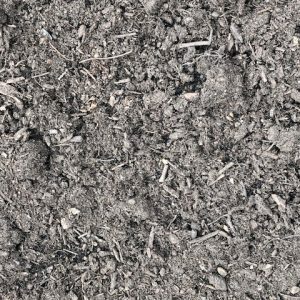 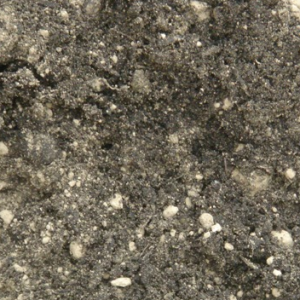 Leaf Compost looks black when wet, but is actually a medium brown color.